﻿Happy St. Patrick’s day! 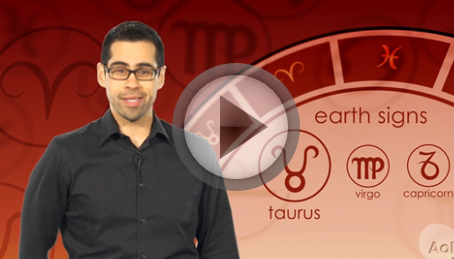 Pisces, Cancer and Scorpio – click below to see what’s in store for you! A fresh new Astro Talk with Angel will appear right here every day Monday through Friday! Past episodes from this week after the jump. 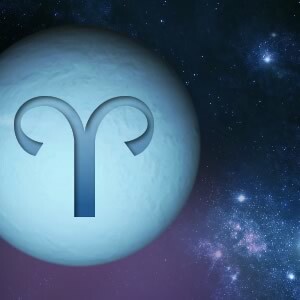 Uranus in Aries. What about it? Inspiration comes in the blink of an eye. It can come from a stunning view of nature, an overheard conversation, or a twinkle in your boyfriend’s eye. It can surprise and delight. It can change your life. Inspiration also shares a similar quality to that of an accident. They are both sudden occurrences, surprises unforeseen that are able to completely transform the course of one’s existence. Both force us to be creative with our lives and improvise from that point forward. We either have to act on our mental impulse to paint that room, buy that car, or eat that chicken OR we have to get to the hospital, clean up that mess, or exchange driver information. One is usually much more enjoyable than the other, but both offer an opportunity to make a shift in our path. We also call both of them into our lives on some level. Have you ever felt like you needed to shake things up, only to have some event occur that forces you to do just that? However, why wait for something to come along and make us change, when we can read the signposts that are trying to tell us where we need to change? Scorpio, Pisces and Cancer – find out why you’re a firework! Check back everyday Monday through Friday for a fresh ASTRO TALK w/ Angel! For more Astro Musings, follow Angel on twitter or request a personal reading from the Aries Soul himself! Previous episodes from this week after the jump! Okay. 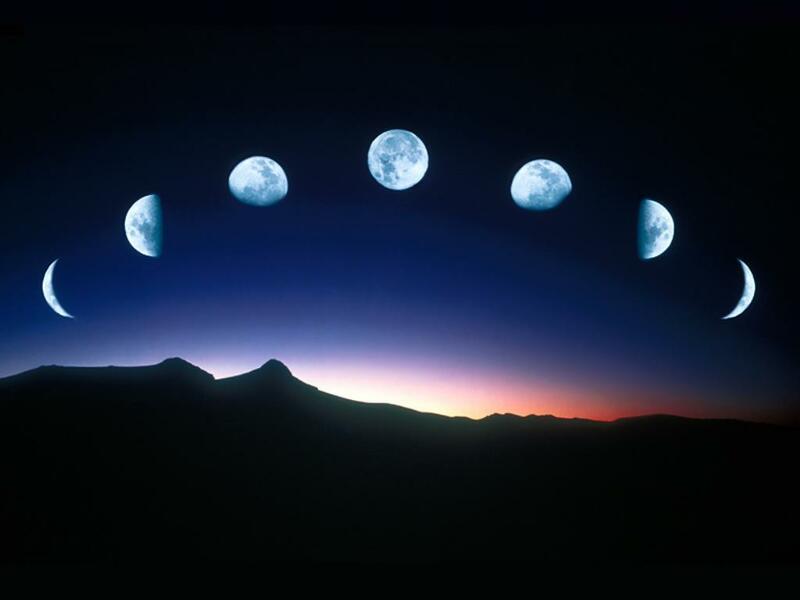 New Moon in Pisces. What about it? A while back, a friend of mine gave me a Deepak Chopra book entitled “The Spontaneous Fulfillment of Desire: Harnessing the Infinite Power of Coincidence”. In it, he speaks about how coincidences are actually messages from the Universe designed to help us all achieve our personal destiny. Chopra also references the world of archetypes, and how in all great story-telling, both fiction and non-fiction, there’s a mythic, hero-based structure that frames the narrative. These concepts aren’t anything new – that we all have a larger purpose that we can actualize once we give over to the path laid out for us by a greater source. It’s STAR WARS. HARRY POTTER. OPRAH WINFREY. But it isn’t a belief we all subscribe to for our own lives. So, what would happen if we all surrendered our egocentric drives and humbly followed the signs planted in front of us? Would we be any closer to fulfilling the dreams we hold deep within? Or would we just wander off into the deep end, never to be heard from again?